Andrew Siggens had left his Nissan Juke at the group's Bristol Street Motors branch in Darlington for an MOT. On its return, he was surprised to see footage from the camera showing the car speeding at 54mph in a 40mph zone and complained to the company. If your members of staff need to drive customers’ vehicles as part of their role, you need a good road risks insurance policy. You should also ensure staff are aware of the importance of remaining within the law while behind the wheel of a customer’s car. 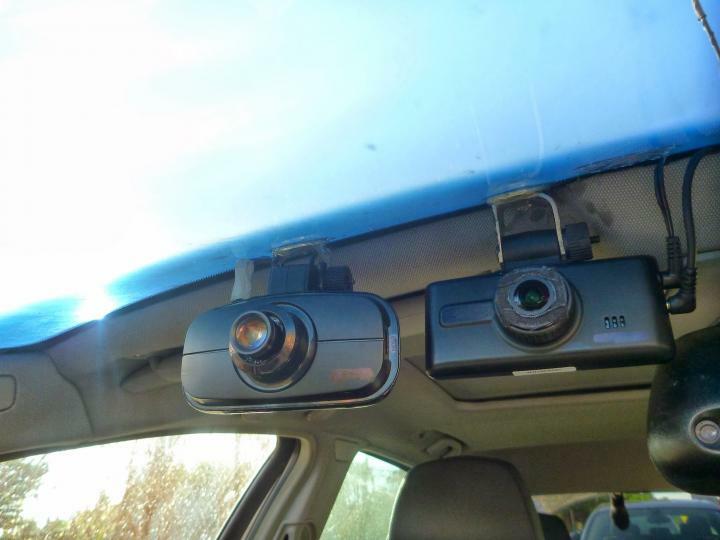 The increased use of dashcams means that mistakes made behind the wheel when the car is in a garage’s hands are no longer a secret and this is the latest in a number of similar incidents that have been reported. Mr Siggens was particularly concerned because he has ambitions to join the police force. He told Gazette Live: “Had I not had a dashcam and been landed with points on my driving licence due to a speed camera picking this up, I’d have been seriously prejudiced for my hopes of joining the police force. Vertu Motors, which owns the Bristol Street Motors branch in Darlington, carried out an investigation into Mr Siggens’ complaint. A spokeswoman said: “We regret the incident at our dealership in Darlington and have conducted a thorough internal investigation in line with our company policy and procedures.